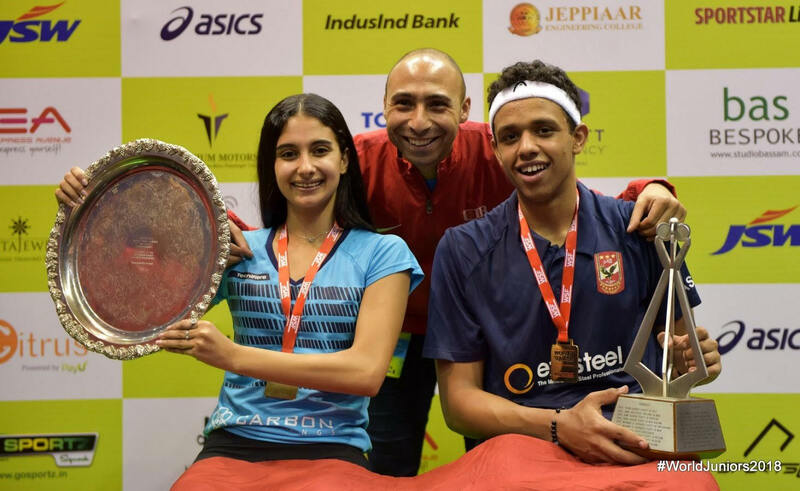 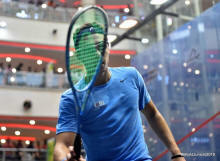 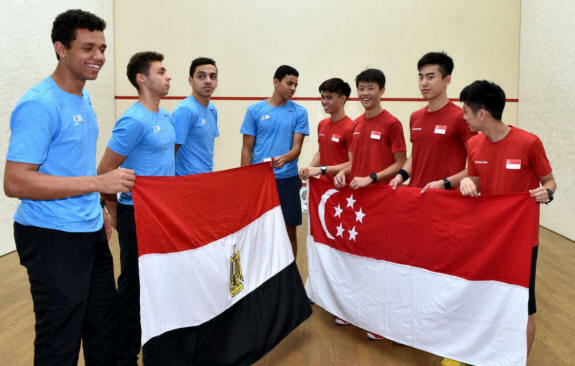 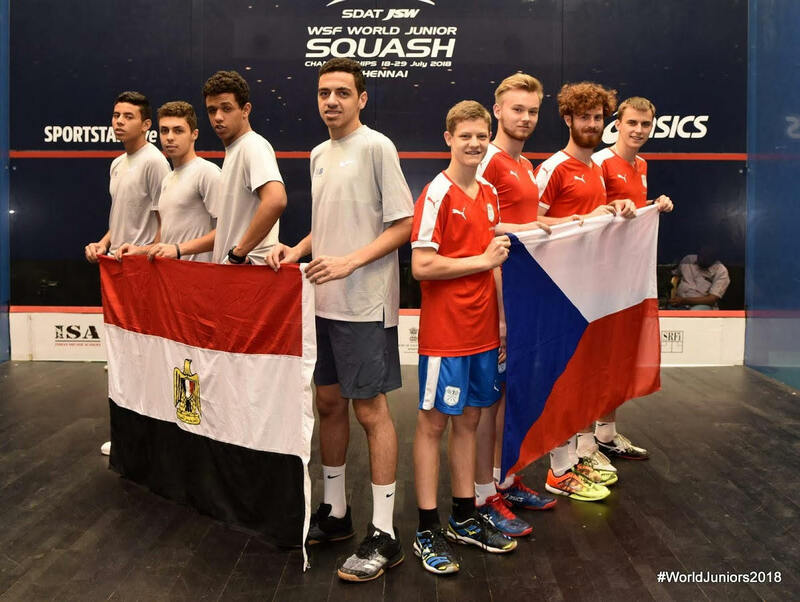 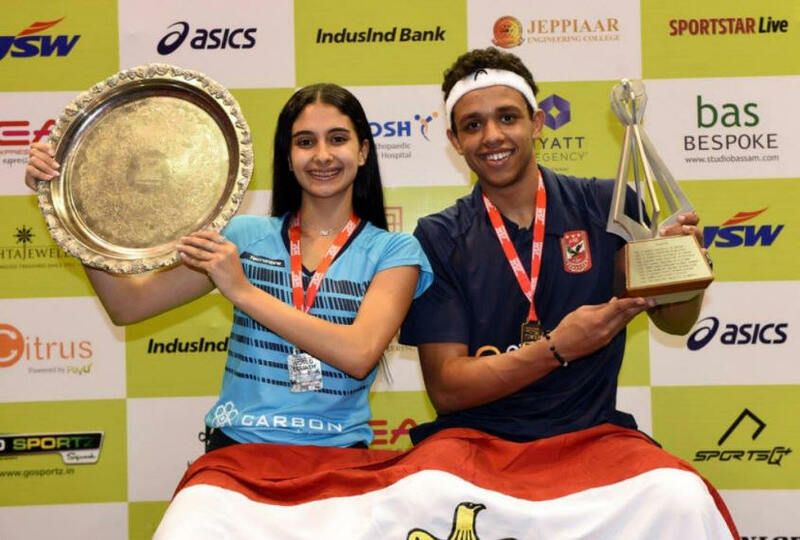 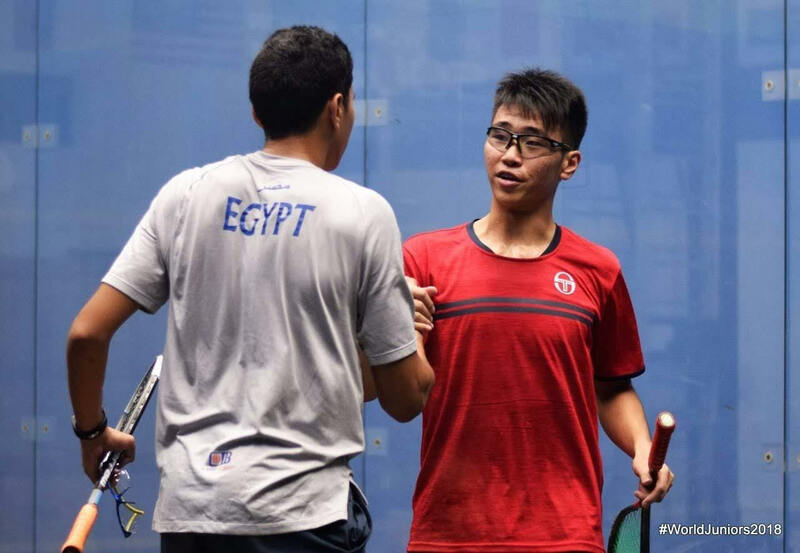 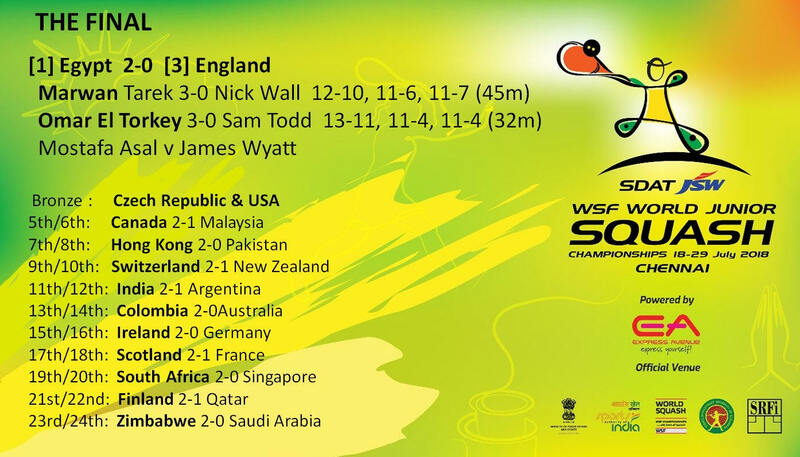 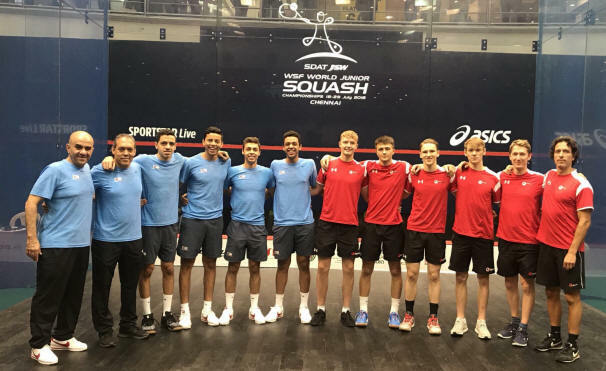 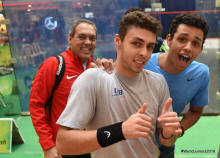 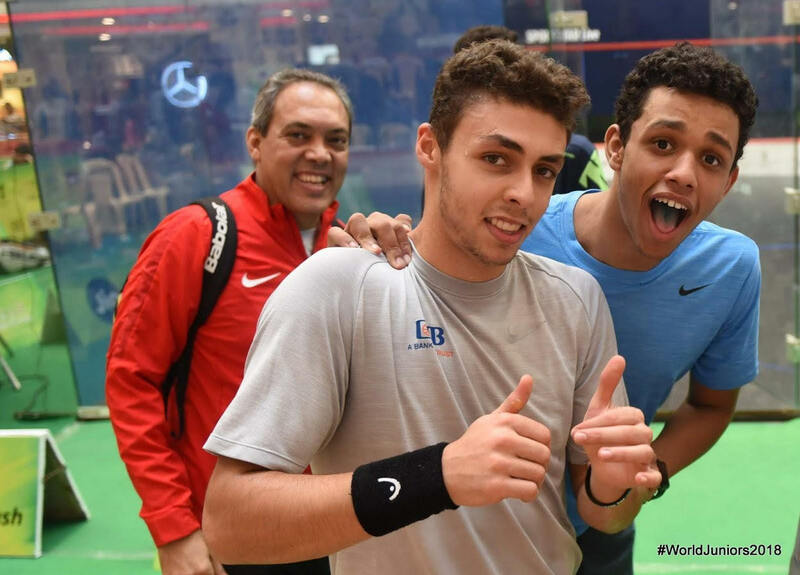 Hot favourites and top seeds Egypt, fielding a team comprised of all the individual medalists, reclaimed the title that they lost in the last event in Poland two years ago, but England certainly gave them their sternest challenge of the tournament. 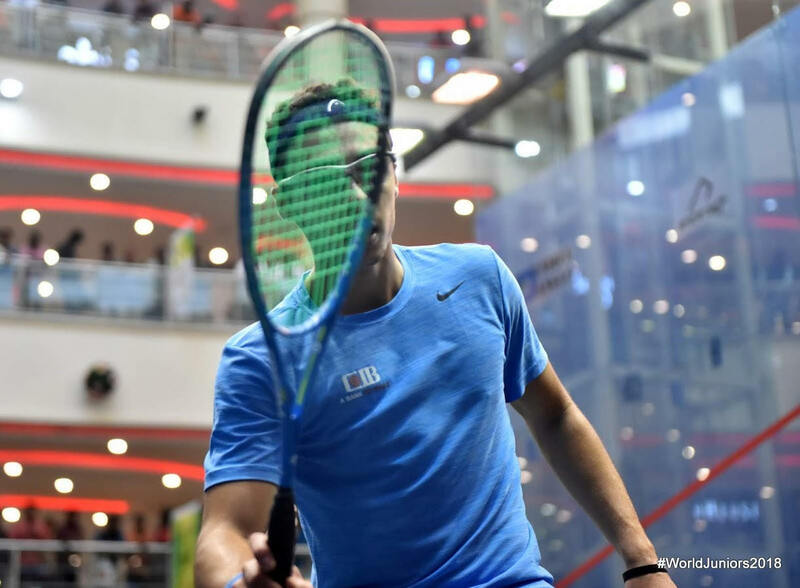 First up was Marwan Tarek, who had lost the decider in Poland, went on to become individual champion in 2017 and was runner-up here last week, against Nick Wall, England's only quarter-finalist here. 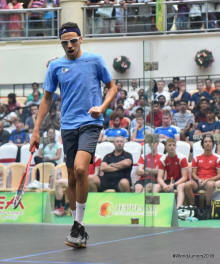 But the Englishman played well to stay with Tarek all through the first, and the Eyptian's reaction wen he took the lead was indicative if both how much he wanted the win, and how tough that 17-minute game was. 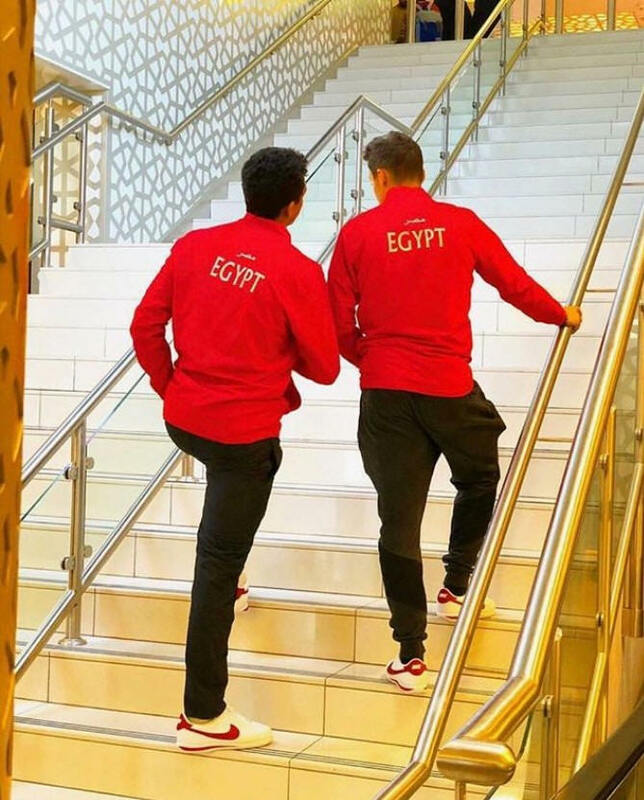 Tarek was alway ahead, but never comfortably, through the next two games, kneeling to kiss the floor as he gave his team the lead. 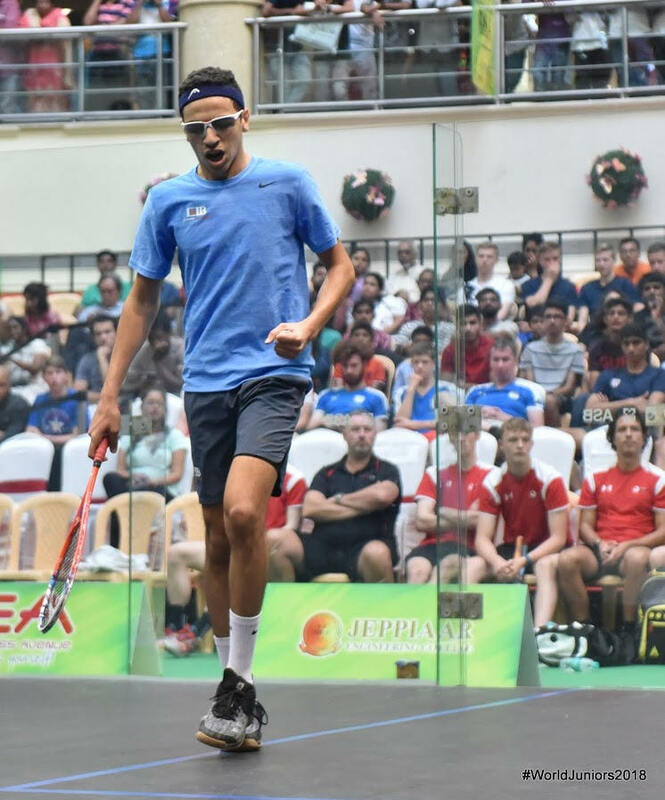 In the second match Sam Todd, only 15, threatened to give Enland a lifeline as he matched Omar El Torkey all the way, earning game balls at 10-9 and 11-10. Egypt's bronze medalist held his nerve to take the lead, and never looked back as he took the next two game comfortably give Egypt the title. 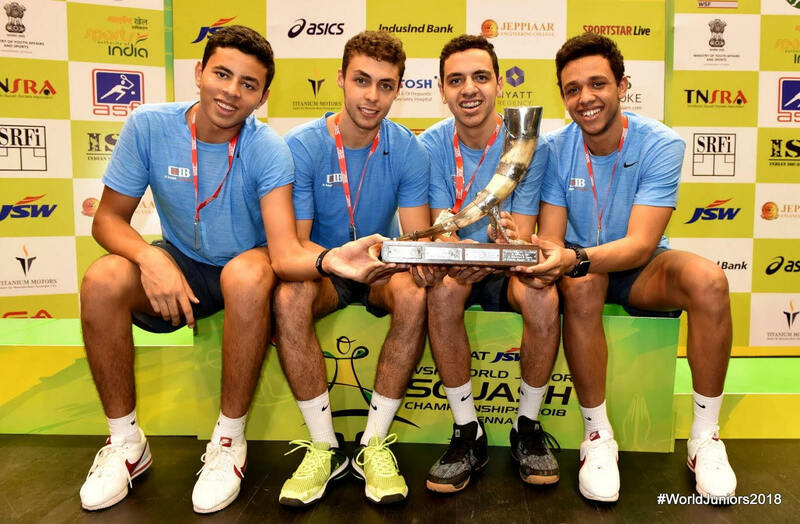 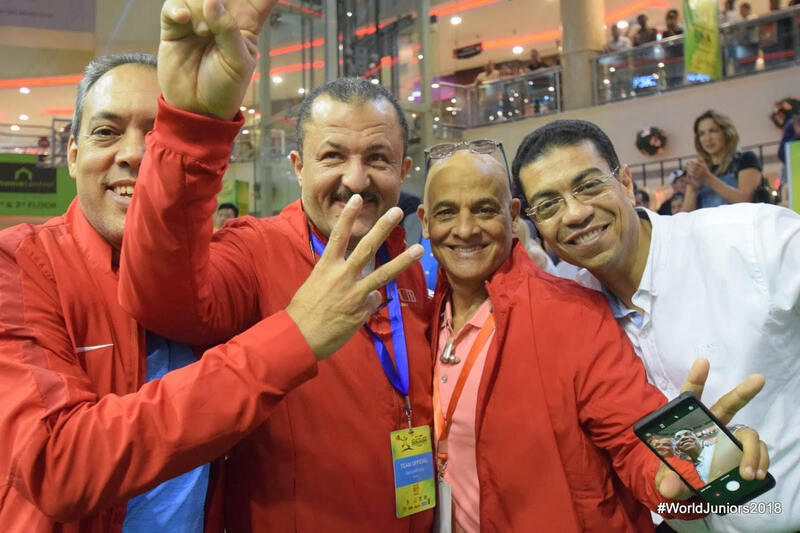 "We're so proud and happy," said the Egyptian coaching team. 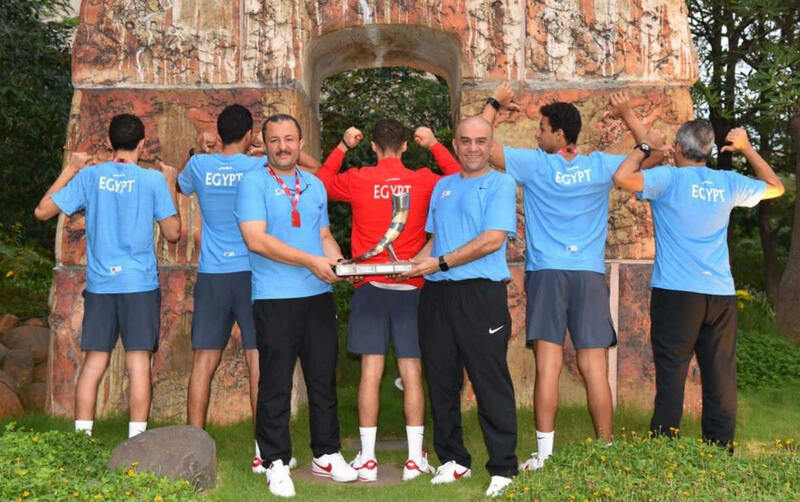 "The boys have worked so hard for this and they've got their reward, bringing Egypt another treble, just like the girls last year. 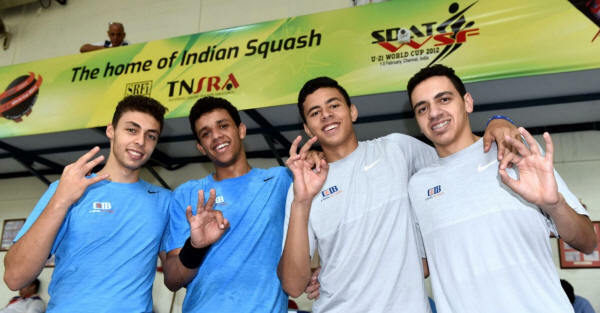 This generation has taken over from those recent generations that have done the country so proud, and they have te talent and the desire to dominate the senior ranks in the coming years. 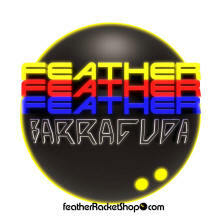 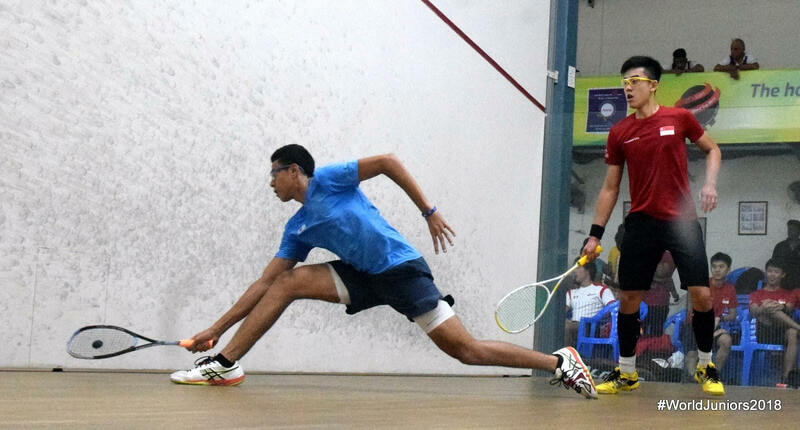 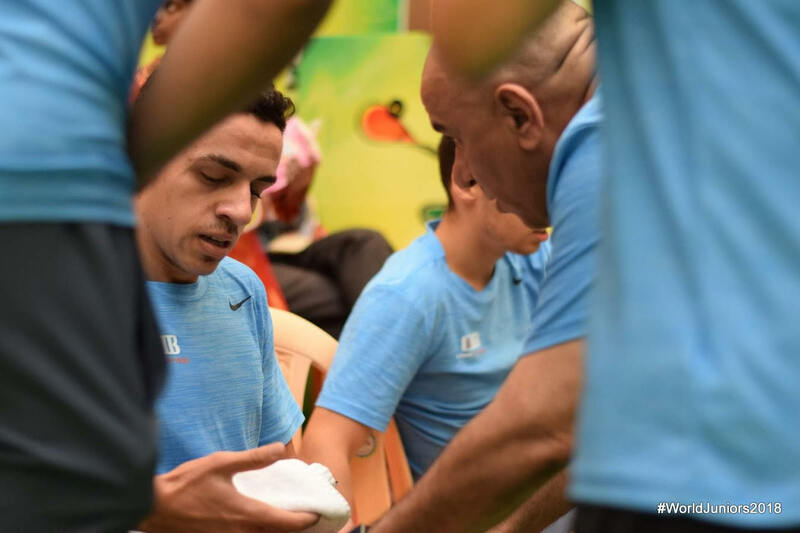 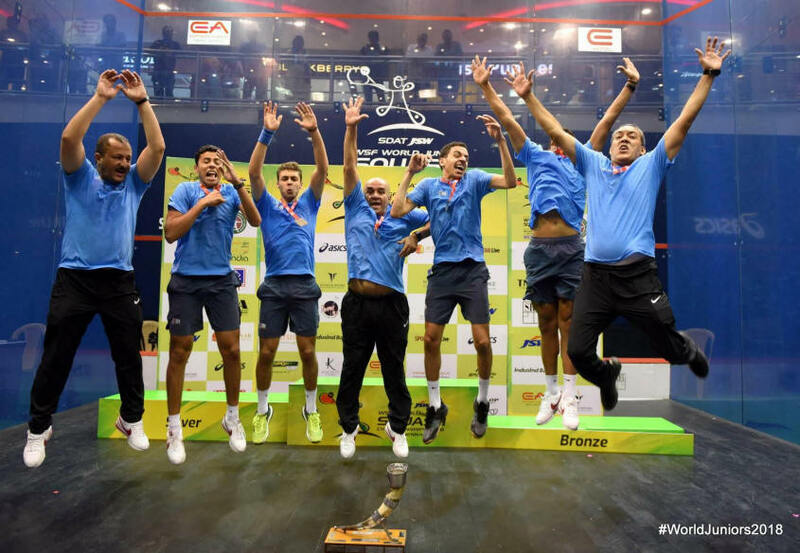 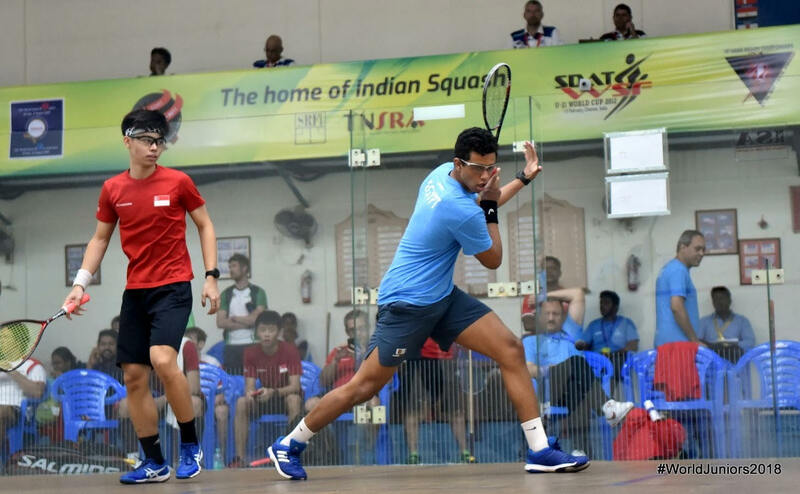 "Thanks to the organisers, the Indian squash federation and all the workers and volunteers that made this a great event that everyone will remember and can be proud of." 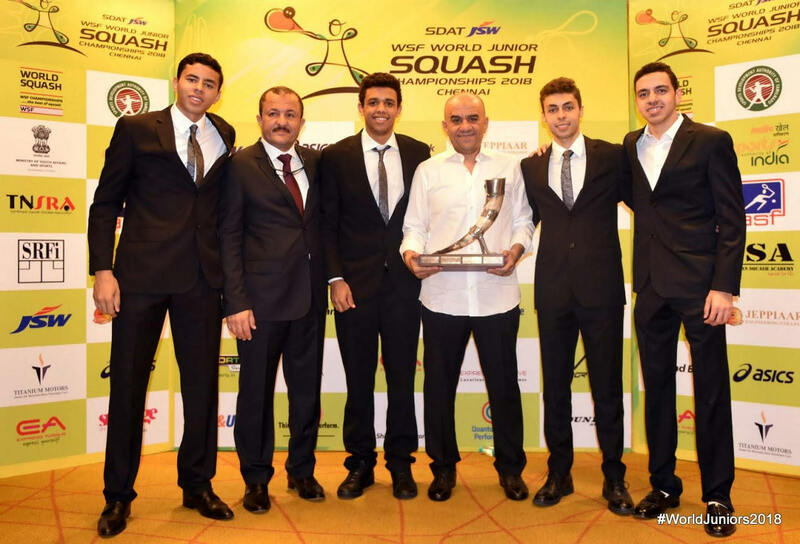 Last 2 weeks I had the privilege to go to Chennai, India as the head of Egypt’s Junior Squash Team for the World Junior Squash tournament. 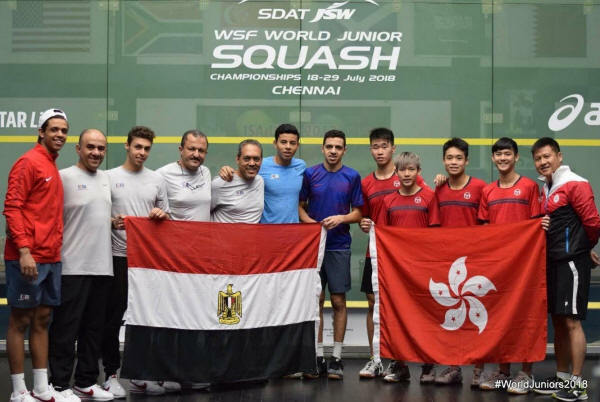 I was lucky enough to be accompanied with 12 of Egypt’s best and brightest young athletes who successfully had put Egypt at the top as the No.1 Squash Nation in the World by winning 3 World Titles for boys & girls under 19 years of age and brining back a tough team title which we had lost 2 years ago to Pakistan. 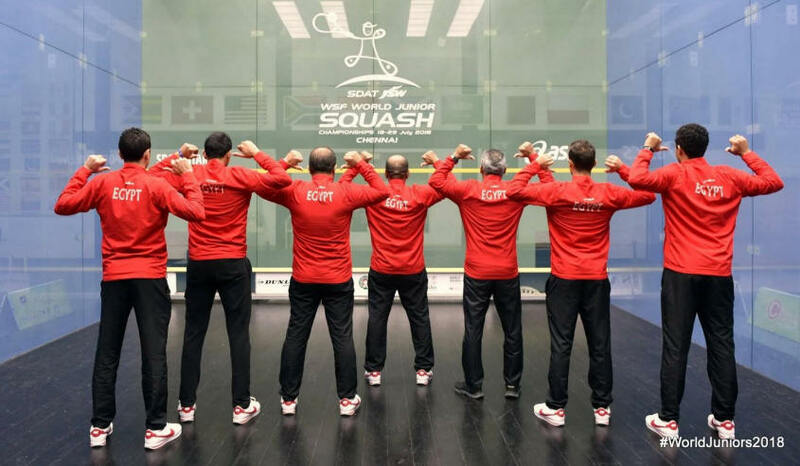 Special thanks to their Parents for their continuous support, Squash & Fitness coaches, Ahmed Matany, Nasser Abdelmeniem, & Haitham Effat. 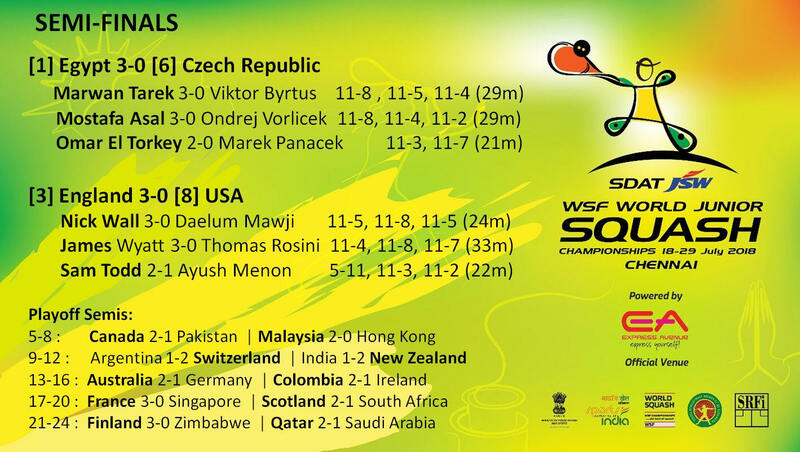 Semi-finals day of the WSF World Junior Teams in Chennai saw both favoured teams make their way to the final with something to spare against opponents who simply weren't given the opportunity to repeat yesterday's emotional upsets. 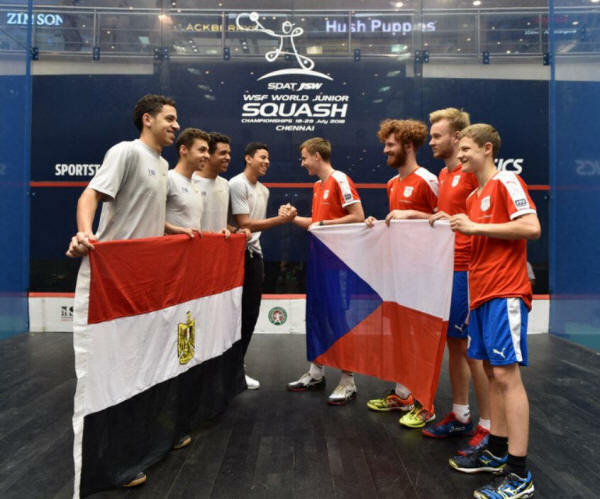 Top seeds Egypt made it through to their eighth men's team final in a row as individual finalists Marwan Tarek and Mostafa Asal despatched their Czech opponents - playing in the teams event for only the second time after their 2008 debut - in under half an hour, the Egyptians' dominance growing as the matches went on. 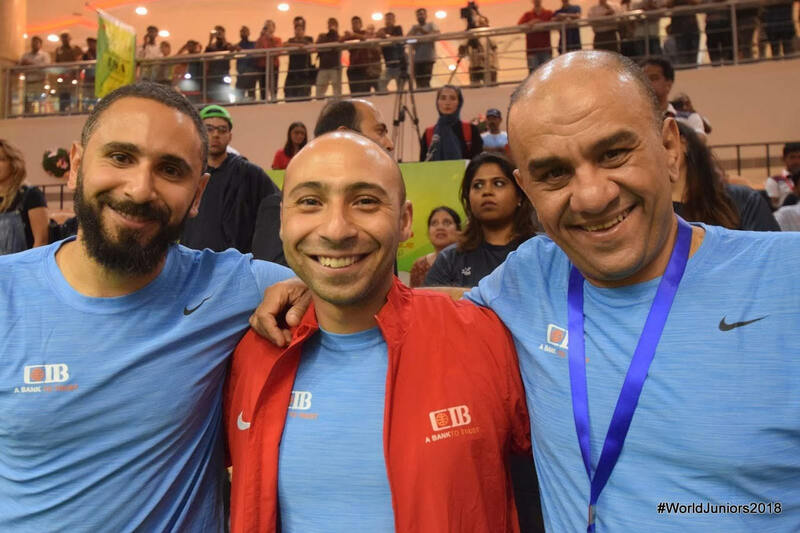 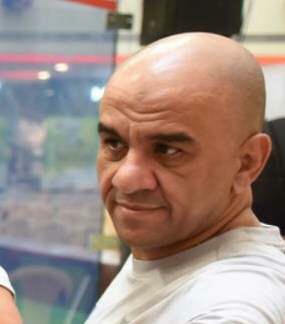 "We're very pleased to be in te final," said Egyptian coach Ahmed Matany, "the players are very disciplined and are working hard. 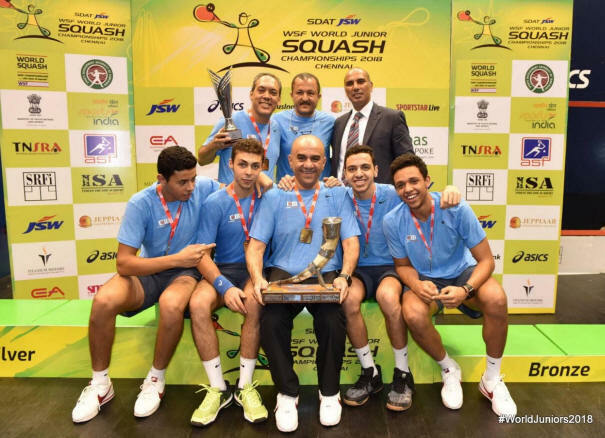 "I'm very proud of this generation, they all have the talent and the potential to become the next generation of senior champions, but for now we have to concentrate on winning this title it would be our first back-to-back treble [after the girls' last year] so it's very important to keep our focus on the coming final."